Our organization is a renowned distributor of Filter Papers, which includes Air Filter Paper, Oil Filter Paper and Fuel Filter Paper. These Filter Papers are made available to our clients in various sizes and specifications. 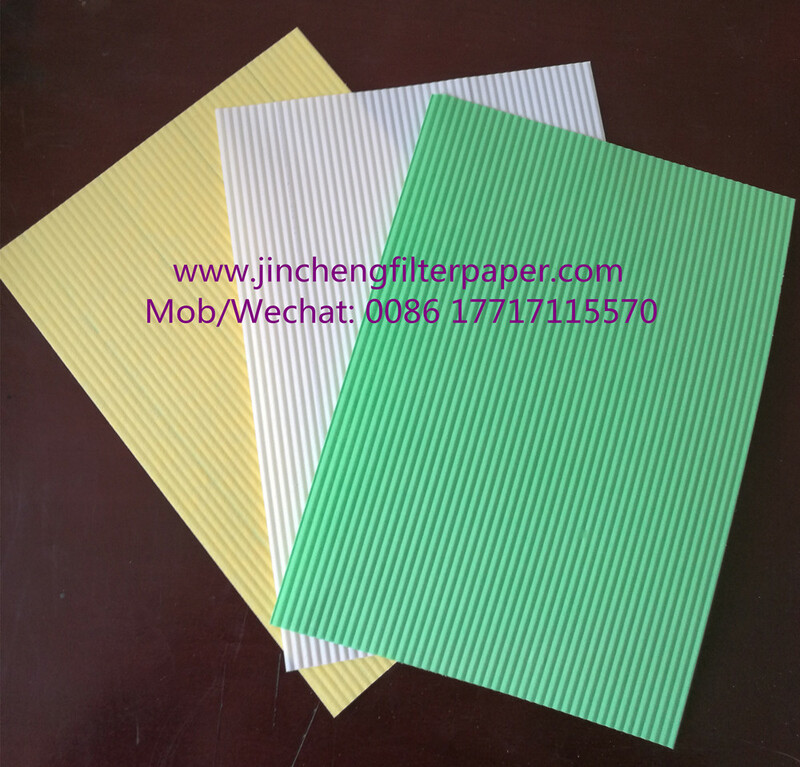 The features of Filter Paper such as air permeability, uniformity, quantitative stability, consistency of color and shade make these highly popular in the market. Color, size and each specification parameter can be customized at the vendors' end as per customers` requirement. Looking for ideal Corrugated Air Filter Paper Manufacturer & supplier ? We have a wide selection at great prices to help you get creative. All the Corrugated Oil Filter Paper are quality guaranteed. We are China Origin Factory of Corrugated Fuel Filter Paper. If you have any question, please feel free to contact us.